The mudguard with flat surface than normal. It has four holes for muagurad tensioner. It's widely use in Volvo FH 12-16 version 2 trucks. The part number is 20549696 and 20723630. 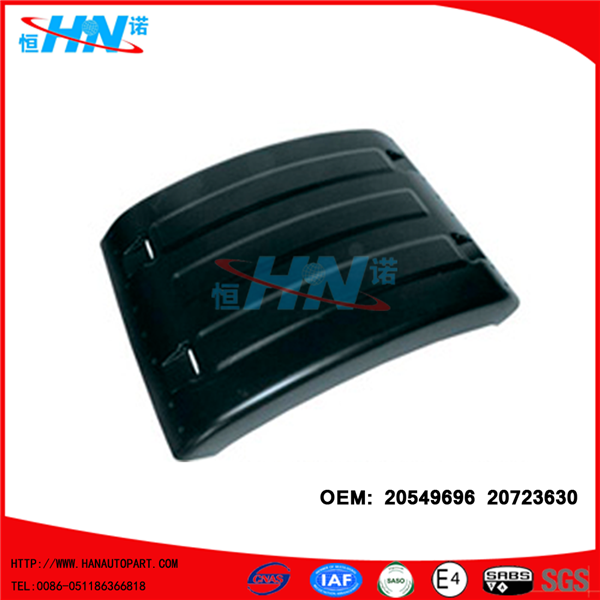 Looking for ideal Flat Type Rear Mudguard Manufacturer & supplier ? We have a wide selection at great prices to help you get creative. All the Rear Mudguard 20549696 are quality guaranteed. 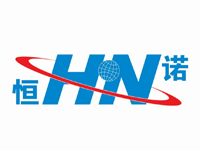 We are China Origin Factory of Volvo Auto Parts. If you have any question, please feel free to contact us.